The trusty retail catalogue ("circular" for my US friends) needs to change. Where we could perhaps once get away with just having the retail catalogue as more like a brand-building piece to lure into store, most retailers these days are also selling online; so now catalogues also have the job of driving web traffic and sales, essentially selling "off the page" - one of the hallmarks of a Direct Marketing catalogue. For that reason, I think retail catalogues should now adopt some of the strategy and design practices of their direct marketing cousins to ensure we maximise how individual products can be made to contribute more strongly to the overall performance and profitability of a catalogue. 1. 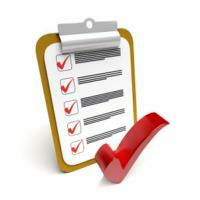 Start with floorplanning so that the strongest categories get the number of pages they deserve. Base this on either past or projected sales or profit or a combination of the two. Giving every merchandise department 2 pages just because that seems "fair" is not good strategy. Allocate these pages to those positions within the catalogue that are most likely to achieve the highest return. 2. Use known eyeflow patterns to create layouts that take best advantage of hot spots so that individual products give you the biggest bang for your marketing buck. These decisions should also be based on expected or desired outcomes. Unfortunately, as attractive as templates seem to be in assisting with layout production efficiency, they tend to compromise a stricter, and potentially more profitable, product-by-product analysis. 3. Photograph in accordance with the layout so that the image orientation (there should be one) suits the position on the spread. Carefully styled or modeled images are traditionally used for more important merchandise. Be careful, deep-etched (silhouette) images can imply "budget" unless high-quality lighting is used to hero the product in the way Tiffany does. In particular, the use of photography shot primarily for web, can result in images either being in the wrong position from a layout perspective, or with the wrong orientation for eyeflow purposes. Saving on photography by re-using material shot for a different medium can be false economy. 4. Copy is something retail catalogues have seldom bothered with. We think it's time to re-evaluate this; with so much information and marketing messaging out there customers will need more convincing than just a pretty shot and a cheap price to take the next step to web or store. Give them something benefit-driven they can use to make a decision to want to delve further. Even if it is only 10-15 really well-chosen words. Maybe invest in a professional copywriter, particularly if you have limited space - brevity is an art. 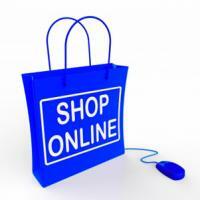 Pureplay online retailers who are just discovering the power of catalogues to drive web traffic should also adopt these principles. Some of their catalogues we've seen recently have seemingly been designed from more of a retail perspective and with merchandising strategy based on "a bit of everything to see if we can attract someone." Not a great way to get the most out of the investment. Even if their use of catalogue is just a "toe in the water," to be a valid test, it's important to give the medium every chance you can for it to succeed. Implementing all of these changes at once is probably beyond most retailers and, to be fair, it's important to test and measure to determine what is working for you. Perhaps concentrating on the lower hanging fruit such as floorplanning and eyeflow-driven layouts may be a good place to start. We started out life as a Direct Marketing agency; driven by clients who had the need, we developed a specialisation in DM catalogues. Then along came retailers who thought they could use catalogues to drive customers to store. So, having a foot firmly in both camps, when we make calls for changes like the ones here, we like to think we've earned the right to do so. 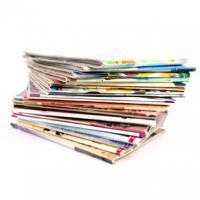 Today's catalogues aren't an easy "fix." In fact, like any good marketing, they take a lot of hard work to produce maximum results. We believe the guidelines and rules are due to be modified to keep pace with changes in the overall marketing environment. And then, when adhered to, they will be proven performers for both bricks and mortar and online retailers. We think this is gold. 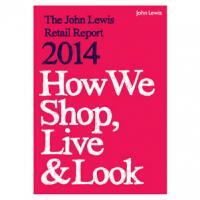 We were just about to go "Live" with an article based on "How We Shop, Live & Look" by John Lewis, one of UK's leading High Street retailers. Yes, the report was dated November 2013 but we still thought there were lots of good and current learnings for local retailers. Well before my time, there were print and press Art Directors. Some of the more conscientious of their number became interested in a thing they called "effectiveness". Why would one ad work better than another ? David Ogilvy wrote some rules for his agency. A guy named Colin Wheildon* researched the subject for 7 years! And although that research is now over 20 years old there I've found no subsequent studies that have disputed his findings. 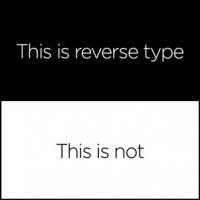 Changing a corporate website is about as contentious as changing the logo. Even the cleaner wants a seat at the table - and we don't employ him! That we managed to do a complete transformation in under 2 months (including a fully mobile responsive version) we think is amazing. Thanks to all our wonderful people. 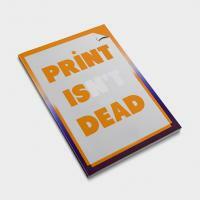 So, you think print catalogues are dead, huh? 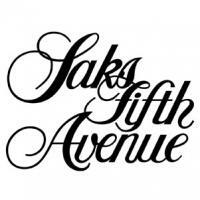 Just don't say that to Richard Baker, whose Hudson's Bay company shelled out $USD2.4bn last year to acquire the 90 year-old Manhattan icon Saks 5th Avenue. 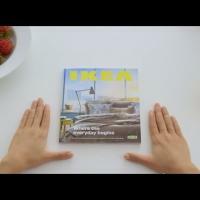 IKEA Bookbook Video Going Viral! There are times in every marketer's life when you see something so good you wish you'd been THAT genius and then retired. Immediately. Because it couldn't get any better and you can't top it. No prizes for guessing what this article is about. If you use catalogues and want to make sure you are on the right track without the headache of undertaking an agency, or internal, review this might just be the answer. 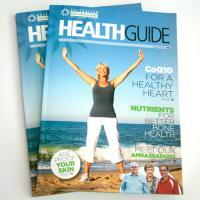 You CAN Afford Great Catalogue Creative! As they say, no-one plans to fail, they fail to plan. And this is never more true than with a catalogue campaign. Australian Retailers - Leaders or Laggards? Australian retailers now have to compete on the world stage. And if you read the Sydney Uni research released recently, we've got a bit of catching up to do. I'll rephrase that, a lot of catching up to do. Is The Christmas Catalogue Dead? Or Can It Be Given The Kiss Of Life? Right about now, retailers around the world are planning their Xmas Catalogues. And some are planning not to have one at all. 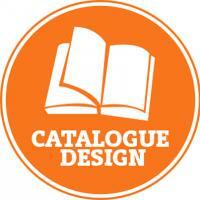 So what are the pros and cons of catalogues? Are you for them or against them? What's the risk of going all online? 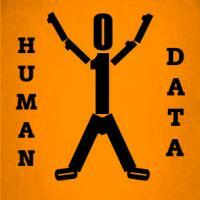 Are You Getting Enough (Usable Data)? Data, big or small, is generally not absolute. It requires interpretation, extrapolation (and sometimes inspiration) to create what marketing people refer to as "insights". And from there, those insights need to be tested in a real world context to see if they are indeed the answer to your marketing prayers.